I waited until I was 29 years old to get married. I was settled in my career and financially stable. I knew myself really well and what my goals were, and I chose a partner whom I had known for a few years and whom I loved. I did everything right — or so I thought. Just over three years after our beautiful wedding, my husband and I separated, and we went to a marriage counselor. We were both hurt, and I was definitely angry. I was so angry that even the counselor said he didn’t think we could salvage the relationship. At the age of 32, I filed for divorce. 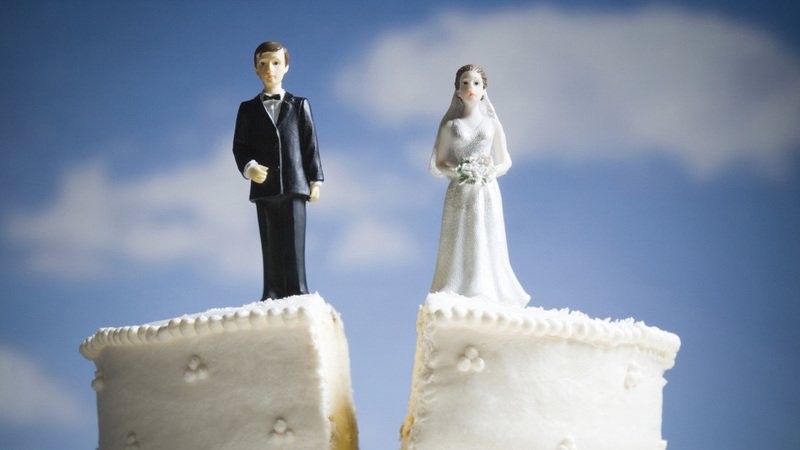 I didn’t believe in divorce, but here I was, getting divorced. I felt ashamed. It was embarrassing and I felt like a failure, and I swore I’d never get married again. Four years later, I would eat those words. The most amazing man I’ve ever known was revealed to me. We had known each other for years, but I had never thought of him as anything other than an acquaintance until one day when the stars aligned. We got engaged after dating only five months. I thought I had been in love with my first husband, but let me tell you: I may have loved him, but it was nothing compared to this. I had somehow, subconsciously, figured out the key to it all — total acceptance. Yes, communication and trust are critical, but for me, the basis for our entire relationship resides on a solid foundation of acceptance. We accept all the good and bad attributes we each have. Sure, we argue like everyone else, but we don’t hold onto anger. We accept that we will disappoint, anger and hurt each other. The way we move on from those moments is our salvation. Now that I have found the right partner, so many other wonderful things are happening. My husband is so supportive of everything I do. When I wanted to go into business for myself, he was 100 percent supportive. We even merged our businesses since they are in similar fields. A few months after our wedding, we moved to Florida and started a new company. All the horrible emotions I felt during my divorce seem like a distant memory now. I have a loving husband, I have my own business in a career I love and we live in a tropical location. My ex-husband also found happiness with someone and has started a family. If you are divorced or going through a divorce, don’t give up. Have faith that you will find happiness again. From experience, I will tell you: It comes from the last place you would ever look. That is why it works. You can’t go searching for it. It’s like the proverbial butterfly. If you seek it out, you will never catch it. If you stop looking so hard, it will come and rest on your shoulder.